Transportation // CrossRoad Engineers, P.C. The Transportation Department's primary function is the design of federally funded and locally funded projects, for municipalities, counties, and INDOT. Our staff is well versed in agency requirements and experienced with a multitude of project scopes, and thus deliver the highest value to clients by actively leading project development from concept through construction. We are at the forefront of implementing roundabouts to make roadways safer and less congested by being involved with over 120 roundabouts to date. Our real world experience with the engineering and construction of the ‘circular’ option is unsurpassed. 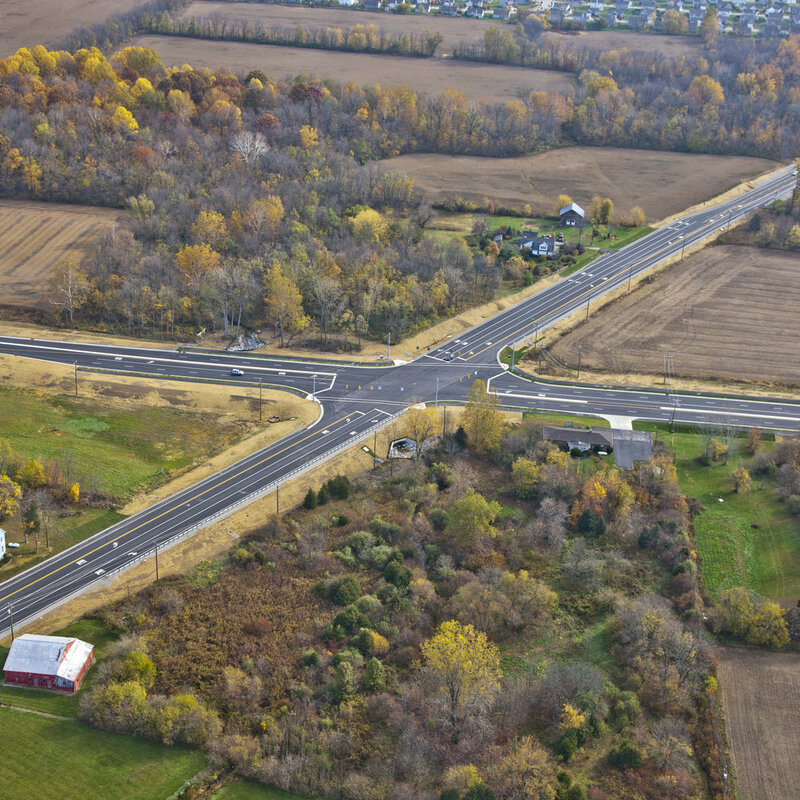 This experience is applied not only with our design and inspection services but is critical in assisting clients and their constituents with becoming familiar and comfortable with what is becoming the preferred alternative at intersections throughout the country. 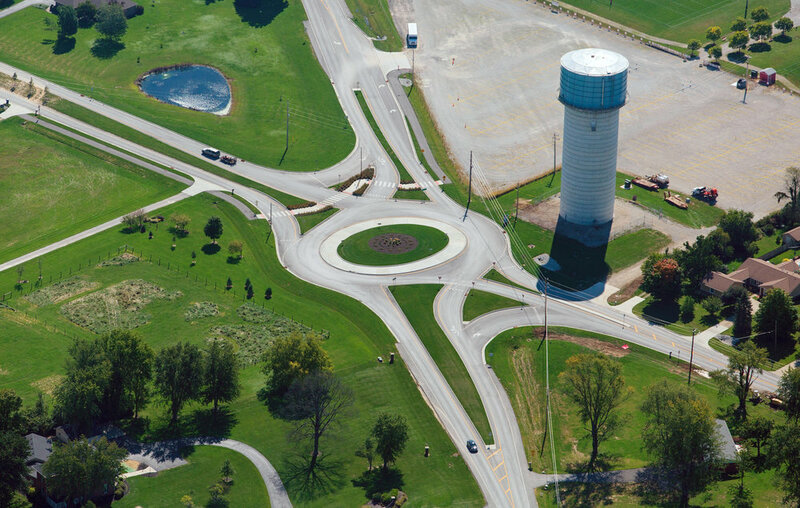 As designers of the ‘first’ roundabouts in eight Indiana communities, our staff draws upon countless hours of formal training and experience to address the concerns of the public and government officials alike.